Automotive data provider cap hpi has promoted Chris Wright to the role of managing director over its global operations. Wright joined cap hpi in 2015 as sales director. 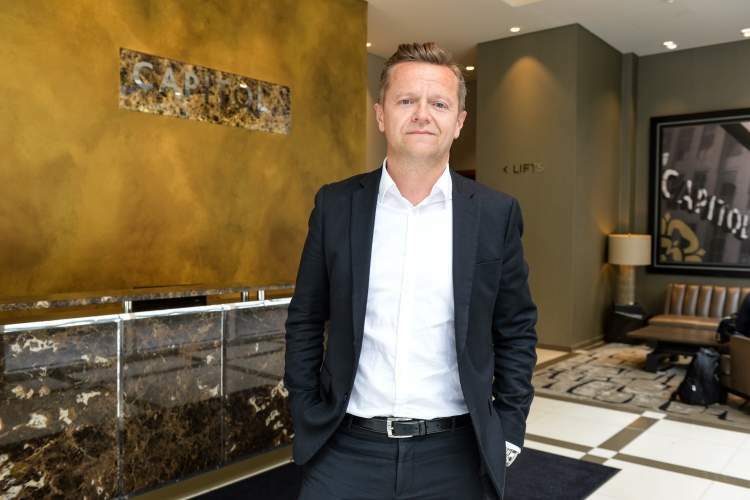 Wright said: “cap hpi is leading an unprecedented period of change in the automotive sector. Technology is changing the vehicles we drive, how and when we drive them and how we own them. Data underpins a lot of the change and will be the new oil that drives the sector. As part of its ongoing attempts to expand international, the company has also created a global hub in Leeds for all of its data activities, from collection and processing, through to delivery and the development of new applications. It will ensure its systems, coding, data collection processes, and valuation methodologies are consistent, scalable and repeatable for every country that cap hpi enters. 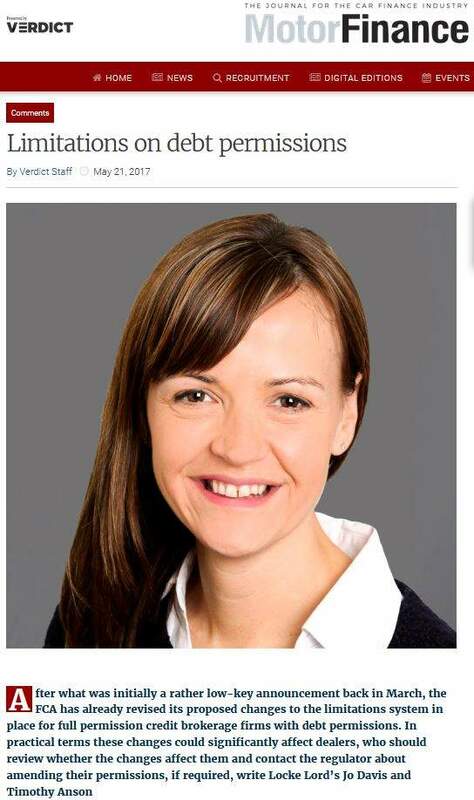 It said its plans are underpinned by a globalised approach to automotive data that will have far-reaching implications for the motor industry. 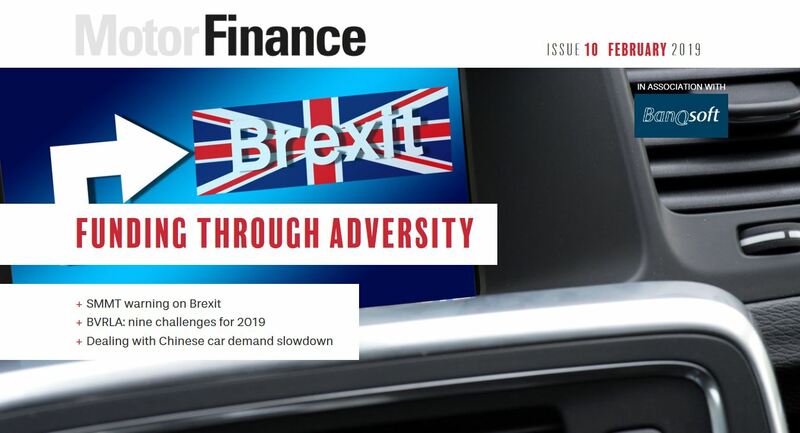 In the UK, cap hpi also revealed it has briefed staff from the Bank of England (BoE) on the current condition of the UK new and used car markets. The briefing set out the record performance of new and used sales in recent years and discussed the relative stability of the market. The brief was given to Will Holman from the Bank’s Yorkshire & Humber Agency and Alex Golledge from South East & East Anglia Agency who are in a network of regional representatives that serve as the ‘eyes and ears’ of the Bank. 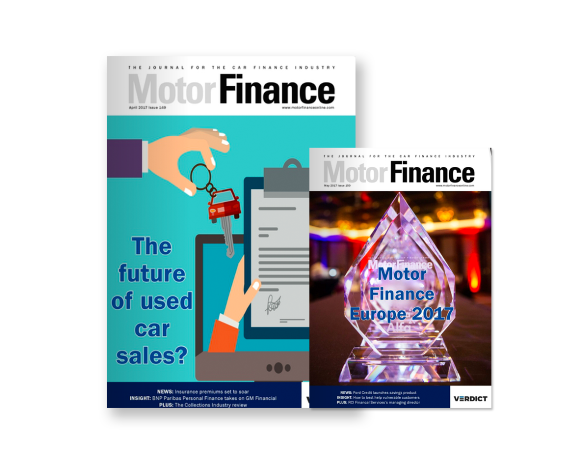 The BoE has recently put out a number of releases and speeches relating to motor finance, which has spurred national debate over the potential risks PCP presents to lenders. Most recently, Alex Brazier, executive director, Financial Stability, at the BoE gave a speech to the University of Liverpool’s Institute for Risk and Uncertainty. In it, he described PCP as the new cash purchases at the aggregate level, and suggested the situation wasn’t as dire as has sometimes been suggested. 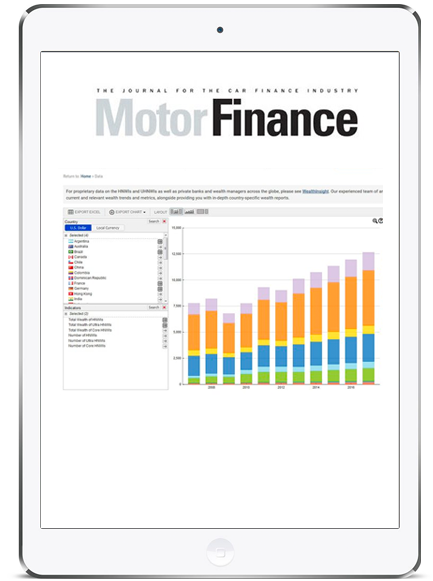 He added that the true burden of car finance to households overall is much lower than it seems at first glance. 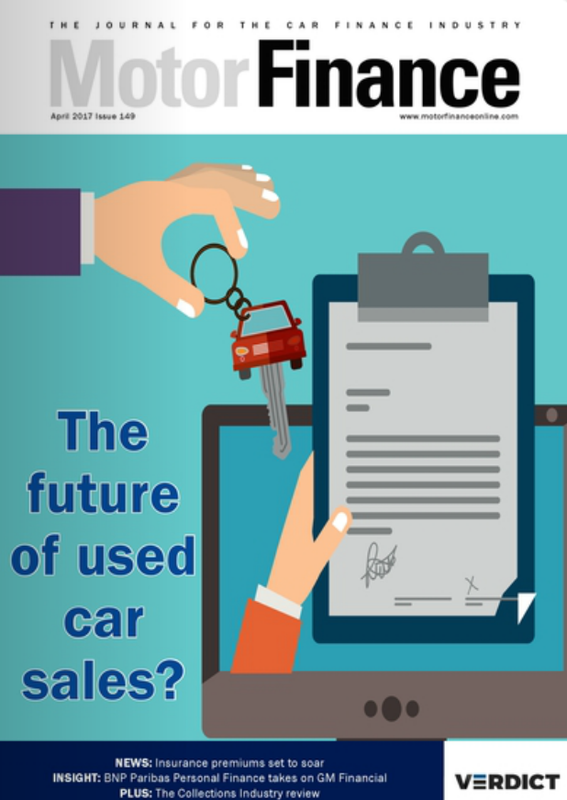 Despite this, Brazier noted, the risk remained that if used car prices were to fall, and PCP purchasers opt to return the cars, the supply of used cars onto the market could increase substantially, pushing prices down further. 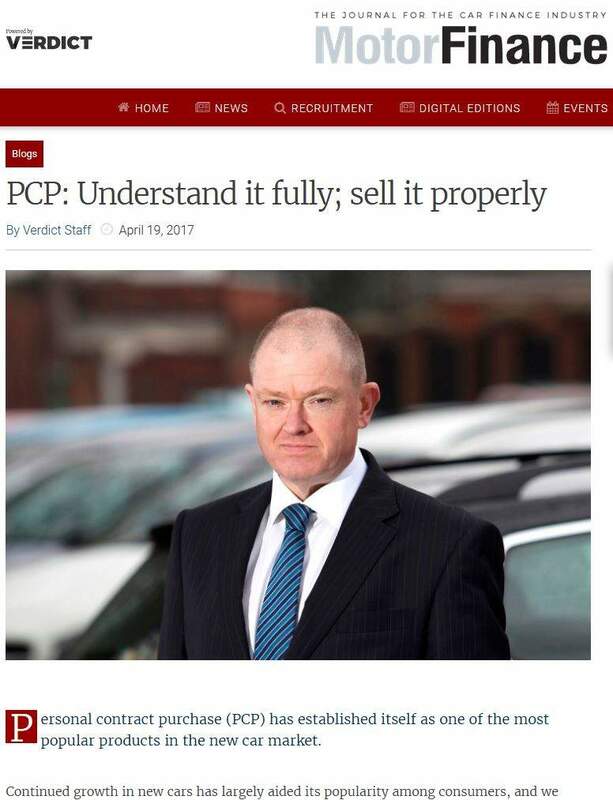 “The advent of PCP means –as the small print always says – the past may not be a good guide to the future,” he concluded on the topic.